I’m not a morning person at all! I’m one of many that are apt to hit the snooze button on the alarm clock or tell myself “just five more minutes”. This isn’t always plausible for me since I usually have a whirlwind of activities and projects that await me. I am less apt at doing this during the warmer months since I don’t always have to wake up to a morning chill like I do in the cooler months, but I still have to find simple and easy ways to energize my morning routine. One way that I like to jumpstart my morning is sipping on a mug of freshly brewed, steaming tea. It gives me a sense of renewal and rejuvenates me at the same time. It also gives me a sense of serenity and a much needed burst of energy that is perfect for a long, enduring, and wonderful chaotic day that is often ahead of me! I have a few mugs that I love that make all the difference in the morning for my tea and occasional coffee drinking. 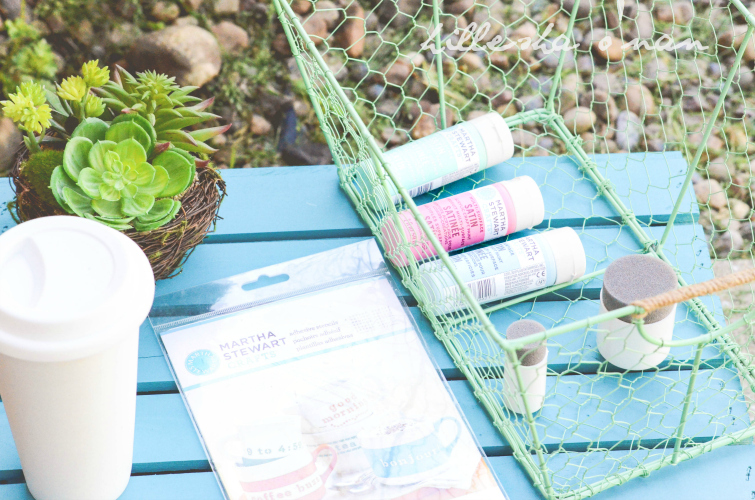 I have never designed one until Martha Stewart Living recently sent me some craft supplies from the Martha Stewart Crafts line to personalize and craft my own stylish, reusable coffee mug. Since I’m drawn to colors that are reminiscent of the sea, as I believe that hardly anything captures serenity and vibrancy more than the sea! 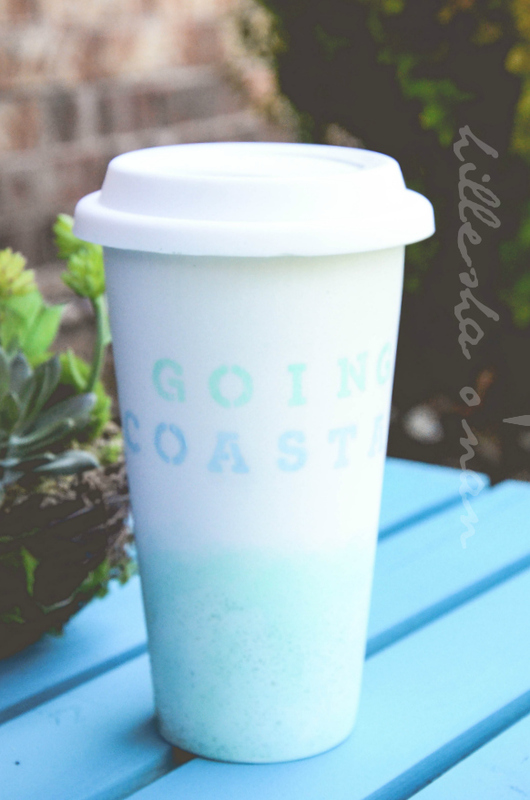 Thus, I designed a coastal-inspired mug, using Multi-Surface Satin Acrylic Craft Paint (in Beach Glass and Blue Sky) by Martha Stewart Crafts with a touch of Martha Stewart Crafts Malachite Glitter (from my own craft stash!) to give it a sophisticated sparkle. 1. Place adhesive stencil on ceramic mug; rub gently to adhere completely. 2. Use a foam pouncer to apply paint, being careful not to go over the edges of the stencil. 3. Peel off stencil; allow paint to dry. If stencil is to be immediately reused, place in shallow dish of water to rinse. Use brush and stencil cleaner to clean stencil completely after use. I always have essential oils on hand! My tried and true favorites are lemon, grapefruit, rosemary, and patchouli. I find these particular scents to be relaxing, yet uplifting and invigorating at the same time! That is why I love the Baking Soda + Coconut Oil Facial Cleanser, because it always makes me feel less tired in the morning since it’s always infused with one of my favorite essential oils. Best of all, it’s simple, easy, and relatively inexpensive to make since you’ll most likely still have all of the ingredients to make more once your supply depletes! 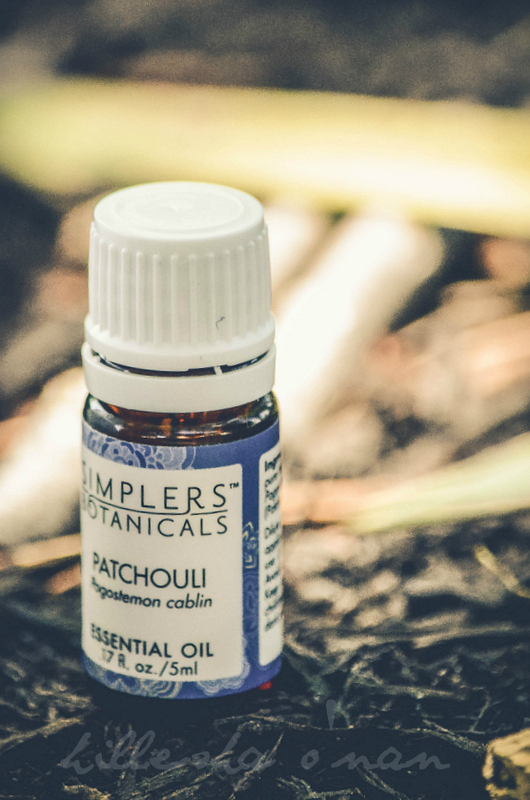 Lately, I have been using it with patchouli essential oil since it’s beneficial for the skin in many ways. Patchouli is good for acne prone skin. It also helps keep the wrinkles at bay! The baking soda in this facial cleanser will deeply cleanse and gently exfoliate away dead skin cells and impurities, while awakening the skin senses with the invigorating scent of patchouli, and deeply moisturizes the skin with coconut oil. 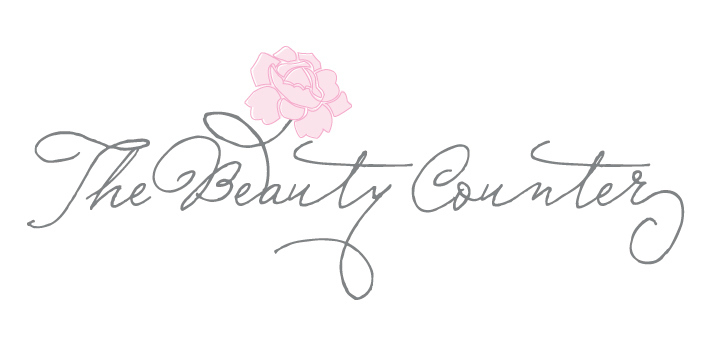 Not only does it makes a wonderful facial cleanser, but it can be used all over the body! 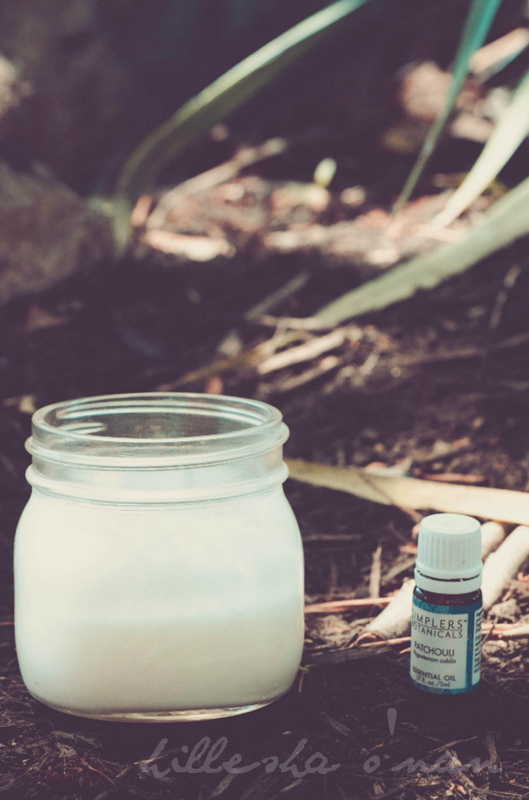 All that is needed for this simple and easy DIY facial cleanser is a Ball jar, preferably a half pint; baking soda, coconut oil, and the preferred essential oil of your choice. Depending on the size of the jar that you use, fill it up half way with coconut oil, and add a teaspoon of ARM & HAMMER™ Baking Soda. Drop 25-30 drops of essential oil, and proceed to stir all combined ingredients until you have a smooth, creamy texture. 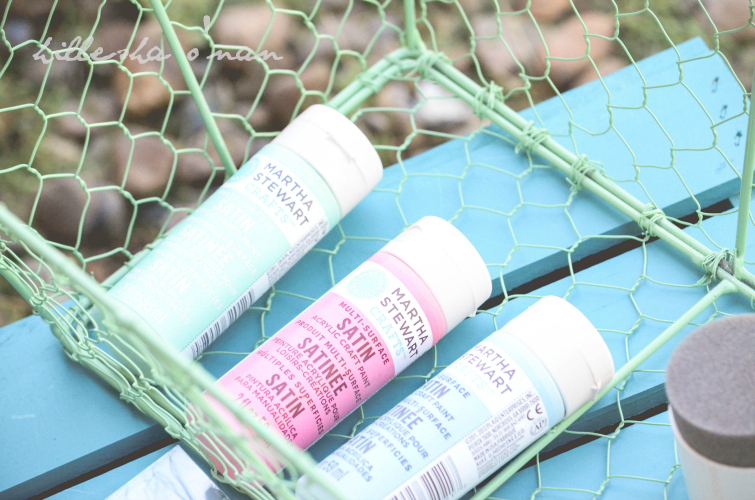 This is a post written by me on behalf of Martha Stewart Living. That coffee mug came out awesome. I absolutely love it. I just drink out of a boring mug, so I could definitely go for an upgraded mug, to! I am such a morning person. I don't ever set my alarm. I wake up at the same time every morning. :) OK - that coffee mug is adorable. I want to personalize one, too! Love the mug, very cute and summery. 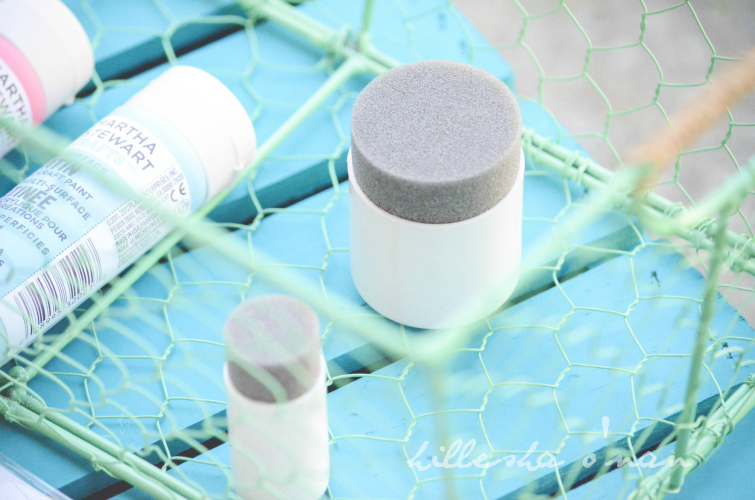 I love making my own scrubs so this facial cleanser is something I am willing to try. Can't wait to try this new technique. Thanks! That's so cute! I love what you did with that mug. I'm a morning person... right after I have my coffee! What a great idea! I love how it turned out, and I love how easy it is to do. Oh I gotta try this!! This looks like a really neat craft!! This looks awesome! 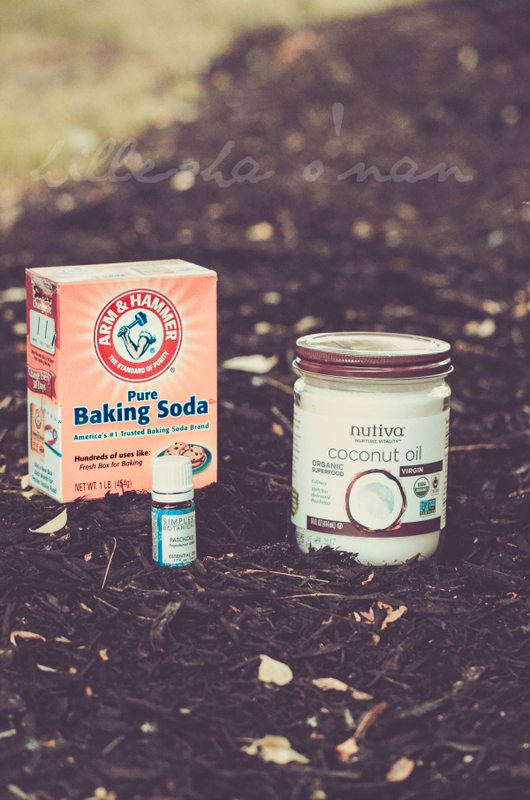 I use coconut oil already but had never thought of adding baking soda. I think I'm going to have to experiment. I need to try this cleanser with some Young Living Tea Tree oil! I have never tried Young Living, but I bet the results would just be as amazing since tea tree oil is wonderful for the skin, too! That turned out so nice! That would make a great gift for someone too! I totally need to try making some of these. Yours turned out really good! I need to try both of these ideas out! I'm coffee obsessed and can't start my day without it, so would be so fun to have a personalized mug! 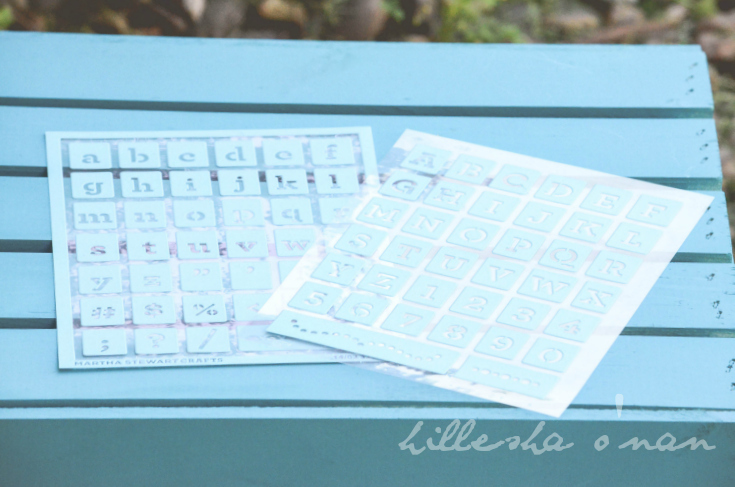 I love the stenciling idea! The colors you chose ended up looking perfect. I wouldn't mind one of my own! I like DIY much friendlier on the budget. I have a few mugs that I rotate between. Making my own would definitely kick them out of the rotation. I would love to make DIY mugs for my sisters also. I love the idea of making your own facial cleanser. It is definitely way better than soap, which dries my skin out fast. This is a great way to dress up a tired looking cup. I love how yours turned out. I will have to try this on a few of mine. What a great gift. I'm definitely going to make this. Wow, this is lovely! I'm starting to enjoy DIY posts and I'm wanting to attempt many. I never tried any for facial products before but think I should. I feel like I'm missing out. Your cup is adorable!! 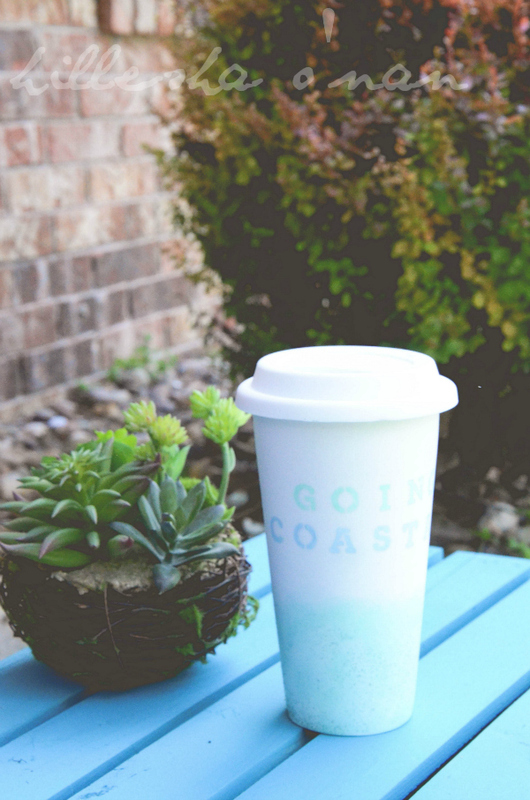 I have a ton of plain cups and tumblers I take everywhere with me and I would love to decorate them and make them cute! Thanks for the great idea!! I am not a coffee person, so a shower first thing in the morning is where I find my motivation. It's HOT here in the summer, so I get up and moving to get things done before it heats up. 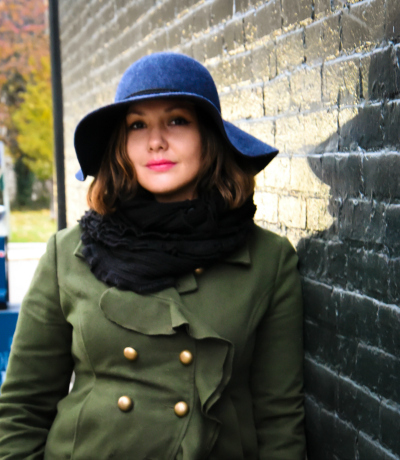 I am loving your photography style! I need to try make that facial cream. What a fun idea! You did great on these stuff. I wish I could make it but I guess I can, thanks for sharing. This sounds like a DIY facial I will have to try indeed but I have never heard of Patchouli essential oil before. I will be checking that out for sure. You had me at keeping wrinkles away. lol Thanks for sharing. I'm loving that DIY facial wash! I really want to make this now. Thanks for sharing. That coffee cup is super cute. I'll have to do this to a few of my coffee cups.